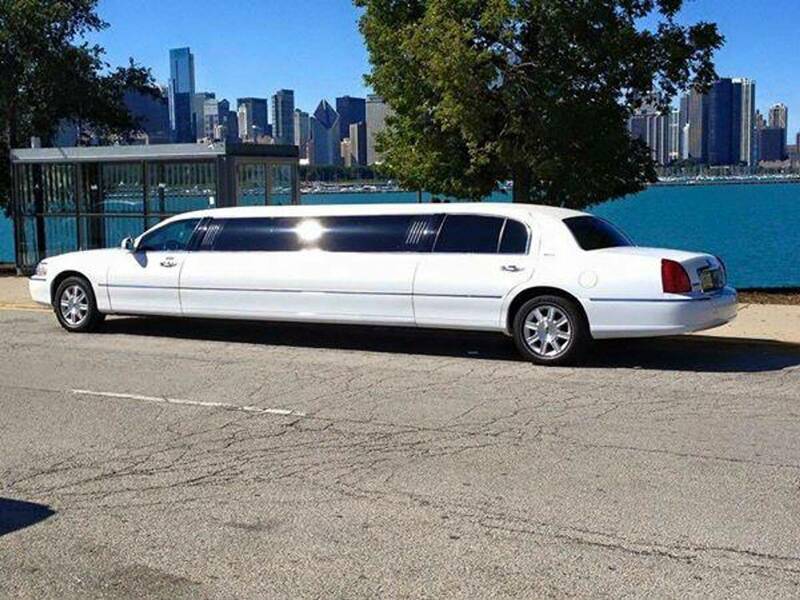 In Chicago Sedan and Limousine is a company founded on old school principals, emphasizing customer service and personalized assistance, coupled with the technology and convenience of today’s world. We have many different vehicle choices to make any event special and unique. From weddings, proms and corporate events, we have sedans, limousines or corporate buses available to provide unparalleled service!